Why does managed domain name service cost more than do-it-yourself? Domain registration change e.g. ensure registration (ownership) information is correct or point your domain to a different hosting company. Use our email information, saving you from the spam and/or cost of private registration fees. Guarantee your domain name will not expire (and possibly be lost forever) without us first emailing or calling you. Free switch to our DIY service. HOW DO I SWITCH FROM MANAGED TO DIY SERVICE? Learn how to switch from managed domain name service to do-it-yourself domain name service. 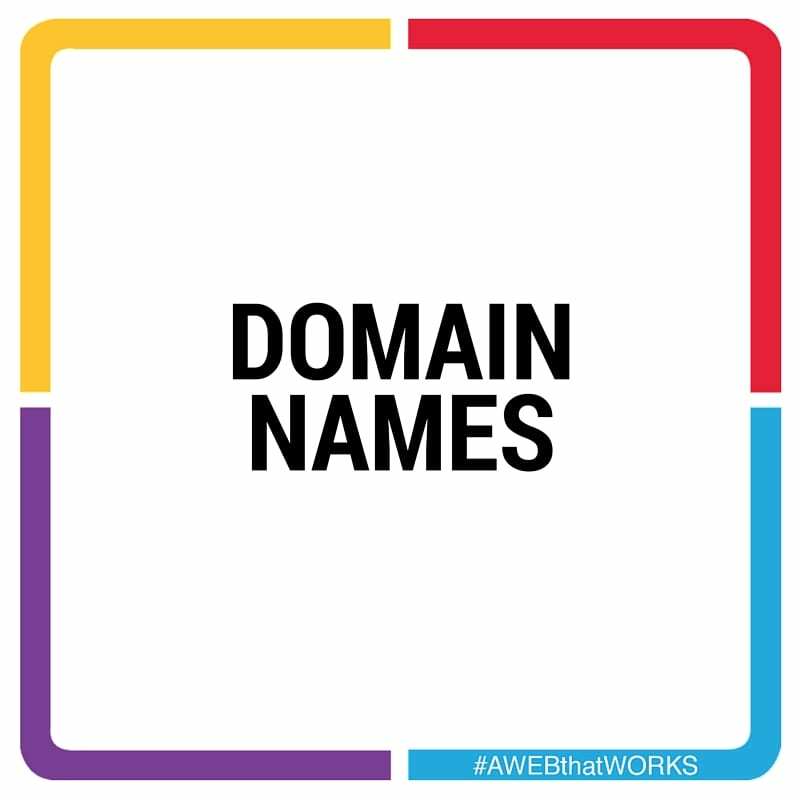 Previous Previous post: What is a domain extension? Next Next post: Why is keeping my domain name record up to date important?